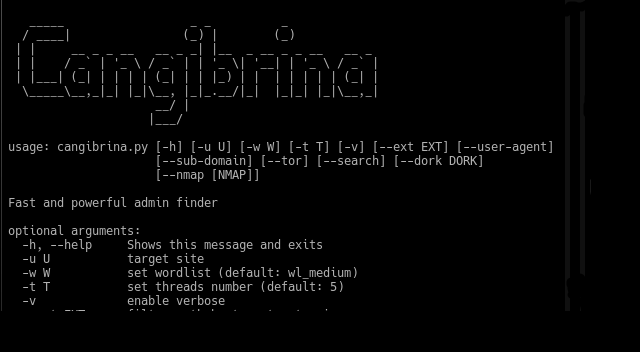 Read the rest of Cangibrina – Admin Dashboard Finder Tool now! Only available at Darknet. 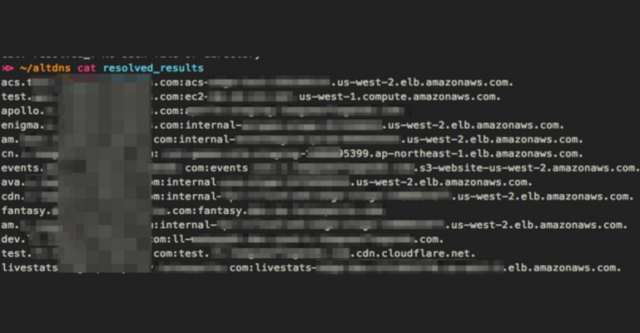 Read the rest of Enumall – Subdomain Discovery Using Recon-ng & AltDNS now! Only available at Darknet. 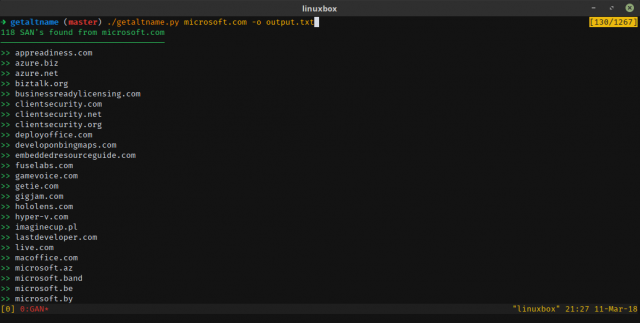 Queries are made down the SMB connection to the lsarpc pipe to get the list of domain usernames. 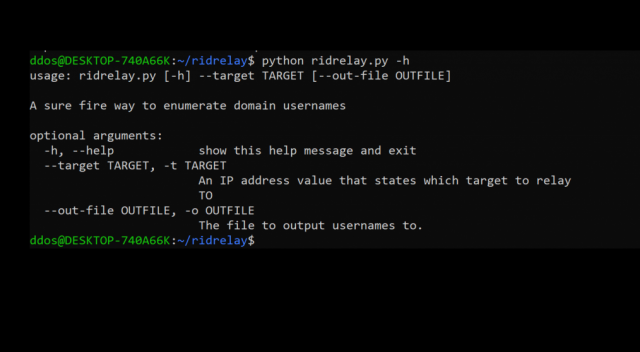 Read the rest of RidRelay – SMB Relay Attack For Username Enumeration now! Only available at Darknet. NetBScanner also shows whether a computer is a Master Browser. 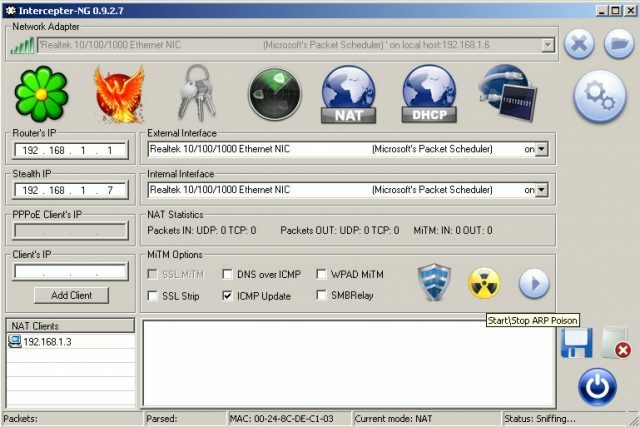 Read the rest of NetBScanner – NetBIOS Network Scanner now! Only available at Darknet. 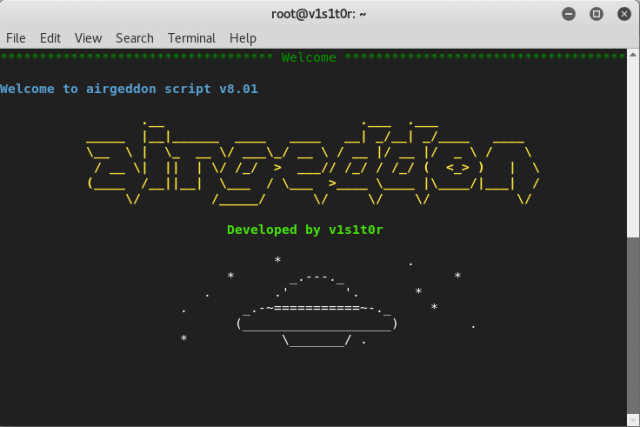 Read the rest of airgeddon – Wireless Security Auditing Script now! Only available at Darknet. 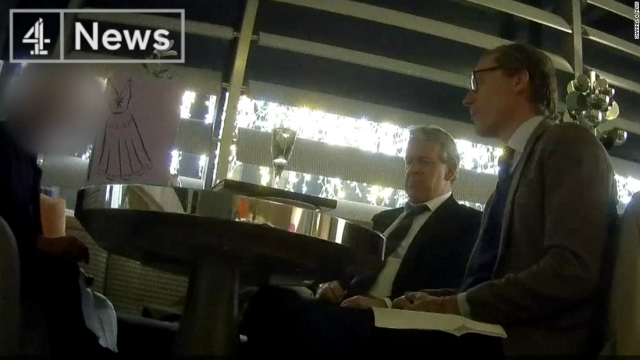 Those clients are then deauthenticated in order to capture the handshake when attempting to reconnect to the AP. Verification of a captured handshake is done using aircrack-ng. 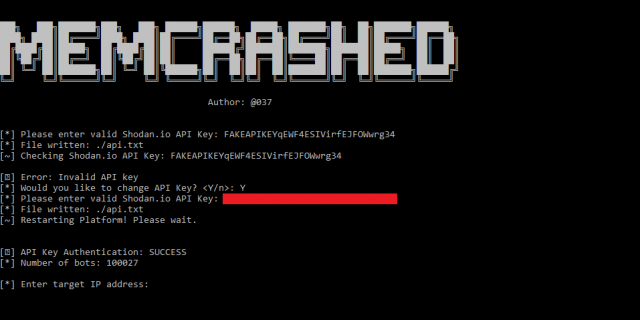 Read the rest of Airbash – Fully Automated WPA PSK Handshake Capture Script now! Only available at Darknet. 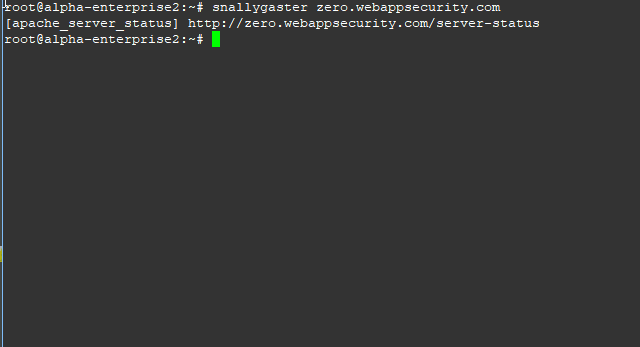 Read the rest of snallygaster – Scan For Secret Files On HTTP Servers now! Only available at Darknet. Abstract: In this lecture we will discuss how security issues may impact the future, which may be confused with science fiction. Already today we find cyber-implants of different kinds embedded within the human machine. As security professionals we know there is no such things as perfect code, and security solutions are far from perfect. What will we be facing in 2040, and how might we defend ourselves - if at all. This is a short whitepaper on VOIP hacking. 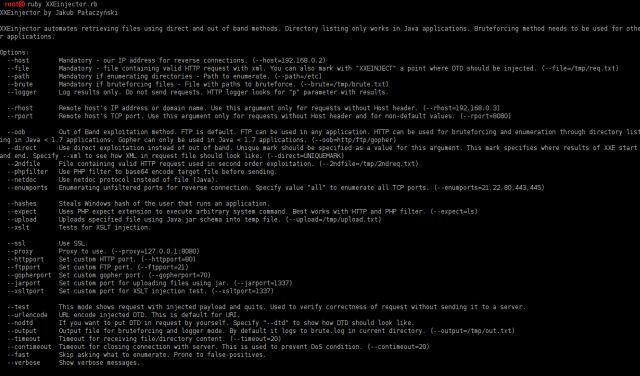 It more or less just goes over setting up Asterisk and using VOIP. 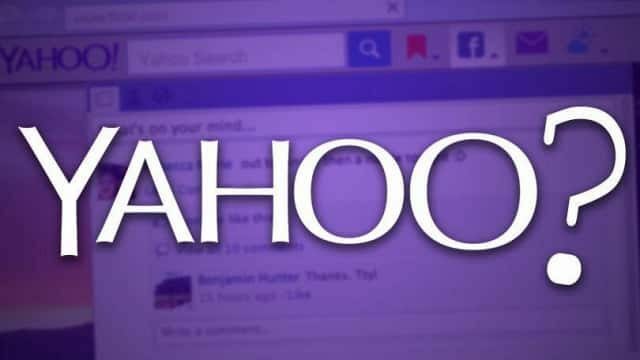 2011 Reg Roundup: Hacking Hacks, Spying Apps And An End To Einstein? 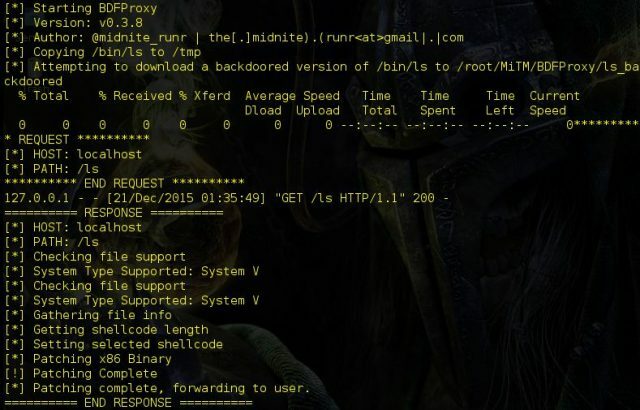 This is a whitepaper called Armitage - Hacking Made Easy Part 1. 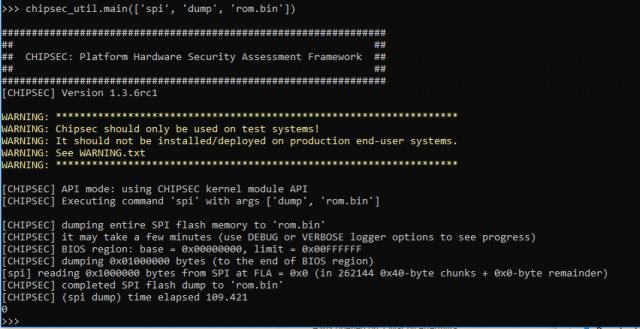 It covers using the Armitage GUI for Metasploit when performing pentesting. Whitepaper called Hacking Dispositivos iOS. 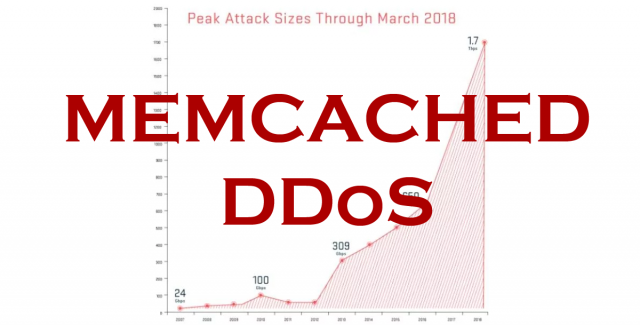 It demonstrates how dangerous it is to be connected to a wireless network with an iOS device that has OpenSSH enabled. Written in Spanish. StoryBoard Quick version 6 suffers from a file format stack buffer overflow. 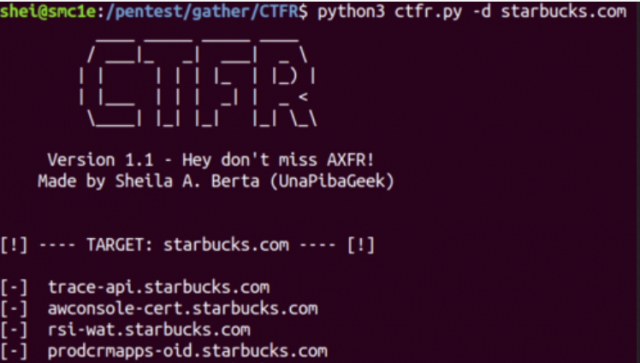 This was demonstrated at Ruxcon 2011 in the Hacking Hollywood talk. 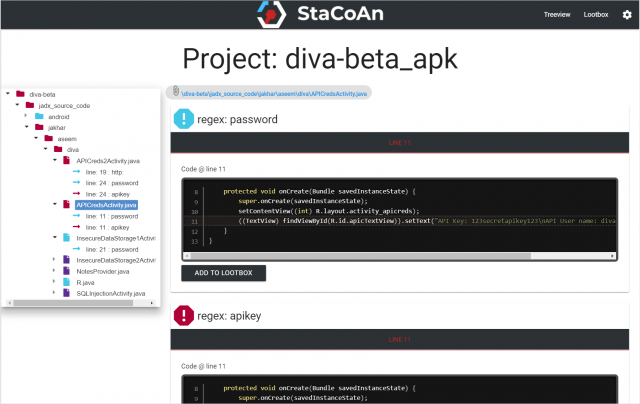 Included in this archive are the advisory, a proof of concept and a Metasploit module. These are slides from a talk called Hacking Embedded Devices for Fun and Profit. It uses Sky Broadband as a case study. 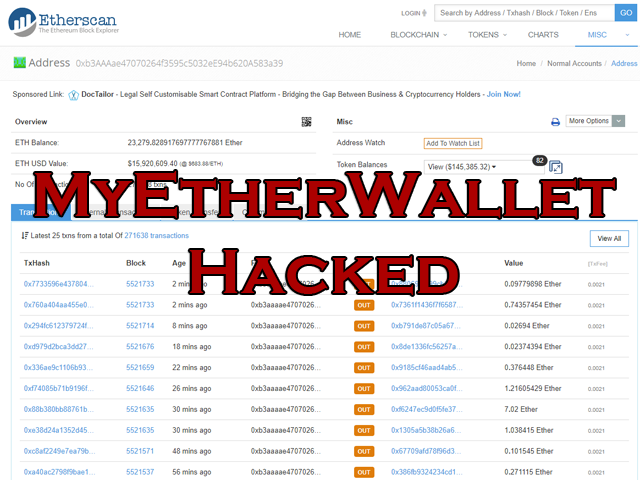 Whitepaper called Hacking WebLogic. 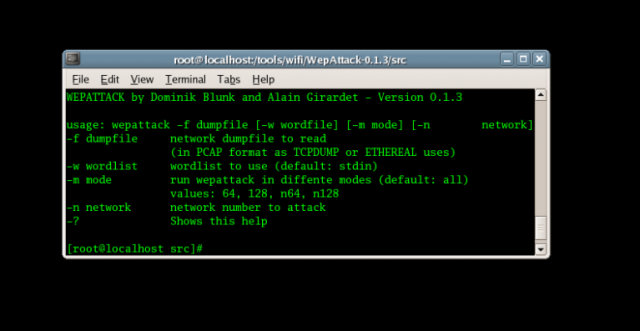 It gives a brief overview of how to hack a default WebLogic server using a web browser. A whitepaper on the basics of Android and reverse engineering of Android applications. 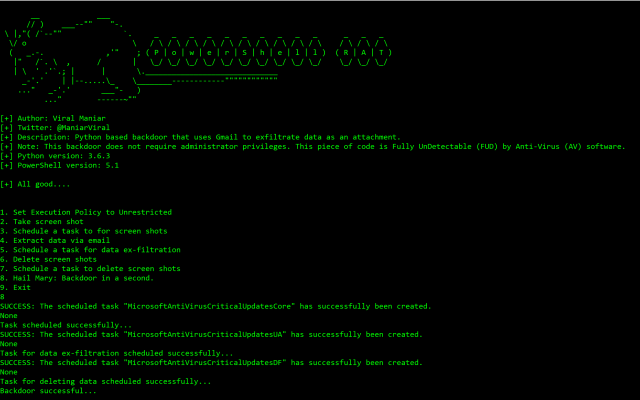 Whitepaper called Google Hacking para Pentesters - Mas que una busqueda, un conducto de intrusion. Written in Spanish. Whitepaper called Introduction To Hacking Basics. Written in Indonesian. THC (The Hacker's Choice) has been able to turn a Femto Cell into a full blown 3G/UMTC/WCDMA interception device. Hacking cakes with LEDs, the sequel!